Every now and then, when you organize meet-ups and gathering with your friends, there will always be long tedious conversations about arguments on where to go and who is available to go. Coordination is a chore. It is hard to keep track of everyone’s available schedule or venue suggestions. What if there’s a simpler solution to that? 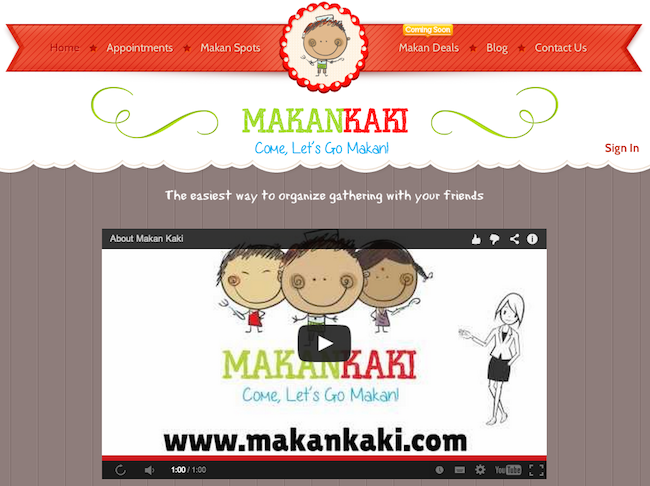 Enter Makan Kaki, a new website which allows you to avoid the dreaded long chat conversation. It enables your friends and you to easily suggest and cross vote on each other’s suggestions so you have clear visibility on the most popular gathering idea. Makan Kaki, which is loosely translated to dining buddies, is a simple appointment scheduling application which also comes with a venue recommendation system. 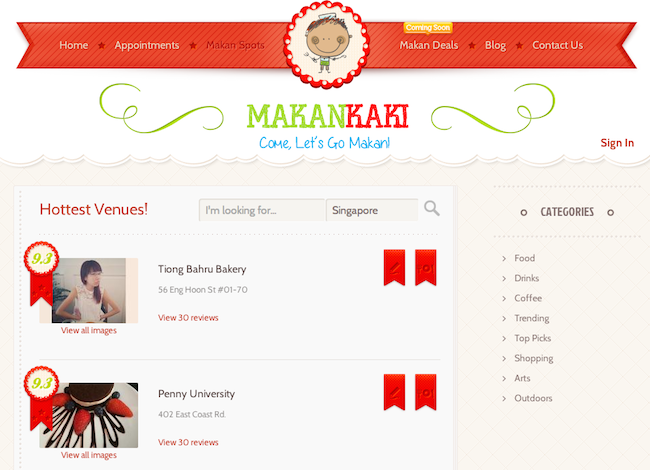 The idea behind it is this: if you and your friends are unable to arrive at a conclusion on where to dine, Makan Kaki recommends you some of the top gathering and dining places in Singapore. The venue recommendation system comes with images as well as reviews so that you can make informed choice with regards to any dietary restrictions or venue ambience and capacity. Another handy feature about Makan Kaki is that it has social media integration: you can easily organize and discuss your gatherings with your friends on Facebook by sending them the appointment link. You can also use the built in chat system to continue discussing with your friends. Well you may say, I can easily create a Facebook events page to coordinate all my outings with my friends. We thought of that as well. The value add which Makan Kaki brings to the table would be the venue suggestions, voting system, as well as the upcoming food deals which the team is launching soon . Will Makan Kaki be able to take off? Maybe, but it requires a lot of marketing and publicity. The problem it is trying to solve might not be that big a problem too for you and your friends to discuss your outings instantly over WhatsApp or Facebook chat. 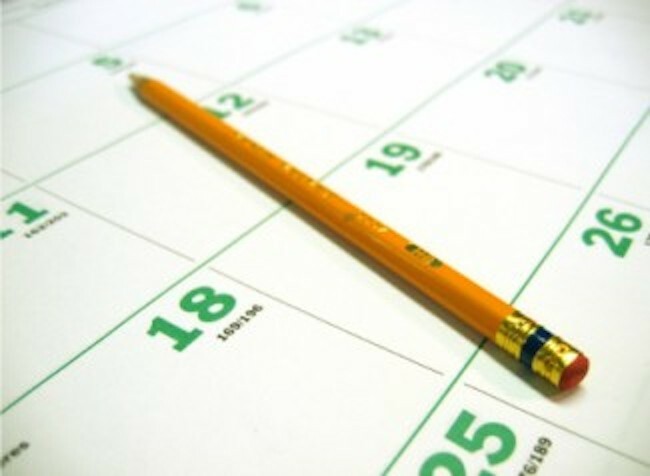 There are also a lot of scheduling app out there, such as Doodle. What is clear for now is that it definitely provides an alternative way to organize your meetups, complemented with interesting venue suggestions as well as an upcoming food deals section.